Buffalo is more than just spicy wings and cold winters. 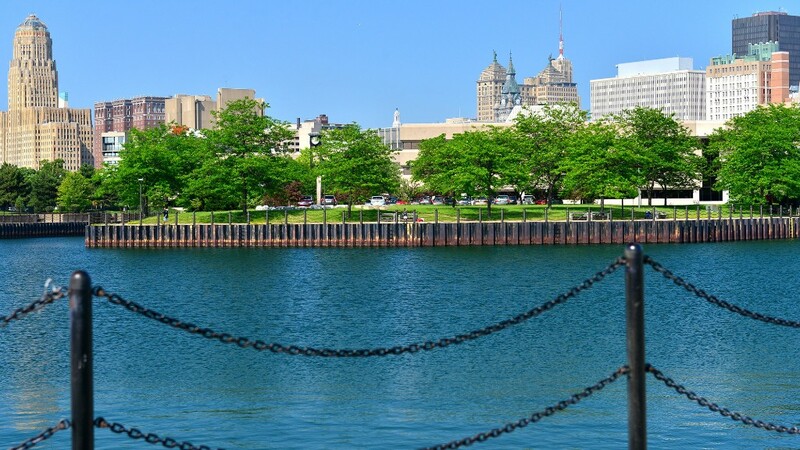 The second city in upstate New York to make CNNMoney's list of Least Stressed Out Cities, Buffalo ranked the absolute best for avoiding work-related stress. Not only are work hours among the shortest, the commutes are the quickest of all 55 metro areas and divisions we analyzed. Below-average crime rates and moderate living costs are additional pluses. "You don't have to work as much to afford the essentials," said Brendan Mehaffy, executive director of the Buffalo Mayor's Office for Strategic Planning. "You can spend more time on leisure." A self-described festival city, Buffalo provides plenty of opportunities to unwind, from annual St. Patrick's Day celebrations to a festival honoring the area's legendary chicken wings. Living here does mean doing without many sunny days though; they happen less than half of the year.